A car put into a Dalmally garage for service was later stolen and turned up in Ullapool. 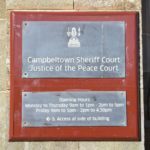 Last Thursday, at Campbeltown Sheriff Court, its thief, Michael Green, who has been in custody since January, appeared for sentence. 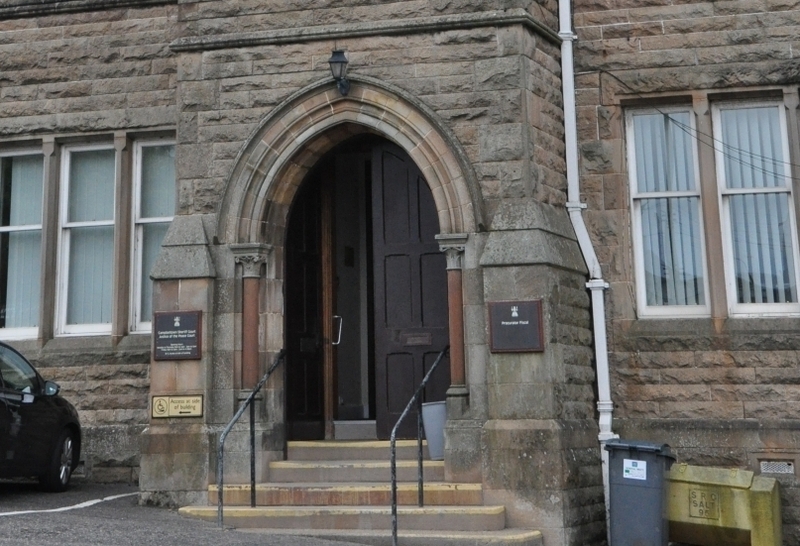 At an earlier hearing, Green, 37, had pleaded guilty to a charge of stealing the 04 plate car on December 16 2017 in Dalmally on the A85 and a further charge of driving the vehicle while uninsured. 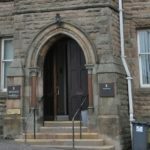 Green was caught by police, on January 16, while sleeping rough in a hut on Machrihanish Golf Course, having failed to appear at Oban Sheriff Court in relation to the charge on November 6 last year. He was discovered on the golf course due to a tip-off to the police. Police searched Green and he later pleaded guilty to being in possession of a Stanley knife with no reasonable excuse. During Thursday’s hearing, procurator fiscal depute, Eoin McGinty, told the court that the car owner had put in in for service. When the work was completed the garage had left the car out with the keys on top of a front tyre. The owner did not go to collect if for a few days and when he did it had disappeared. On December 20 2017 the car was found abandoned in Ullapool with £1,500 of damage. Green was identified from DNA in the car and on August 18 last year he was arrested and admitted the offences. In mitigation, defence solicitor Stephen MacSporran said that Green has an unidentified psychiatric condition. Mr MacSporran added that as a result of Green’s nomadic lifestyle he just wanted to get out of the Oban area when he stole the car. Sheriff Simon Fraser ordered a psychiatric assessment and sentenced Green to four months in prison for possession of the knife. Sheriff Fraser said that as Green has been in custody since January that just leaves a month to serve. For the car theft Green was fined £200 and disqualified from driving for eight months and he was admonished for the failure to appear.